And happy 10th anniversary (well, almost) of app stores! In July 2008, Apple launched the App Store, followed by the Android Market (later renamed Google Play) in September 2008. Over a decade, apps evolved from a mere hype of early adopters who owned the newest smartphones to a day-to-day life necessity of people all around the globe. As apps make our life easier, simplify chores, keep us entertained and get us closer to each other, users spend more and more time and money on them. Worldwide gross consumer App Store spend will grow approximately 30% YoY in 2018, exceeding $110 billion. Healthy growth is a great prediction for the app economy and the industry in general as it matures. 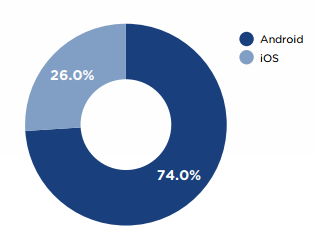 App store downloads worldwide continue to grow – attributed to new devices, smartphone penetration in developing countries, etc. According to SensorTower’s Q3 App Store Intelligence report, there were 23.4B downloads worldwide in both app stores with a 13.6% YoY increase. 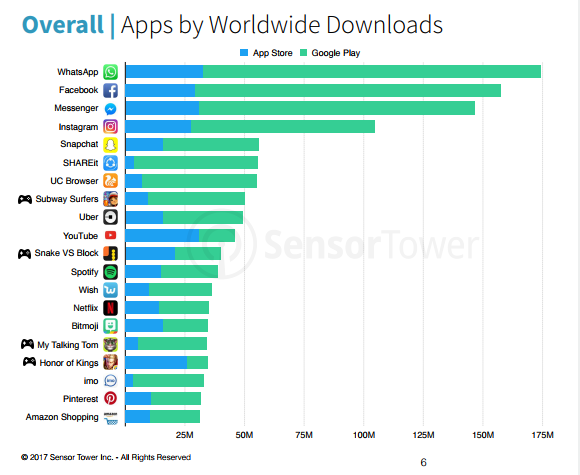 The top apps are WhatsApp, Facebook, Messenger, Instagram and Snapchat (4 of which are Facebook-owned). Even though only 4 games made it into the top downloaded list, this category made up for 80% of total consumer spend in app stores. 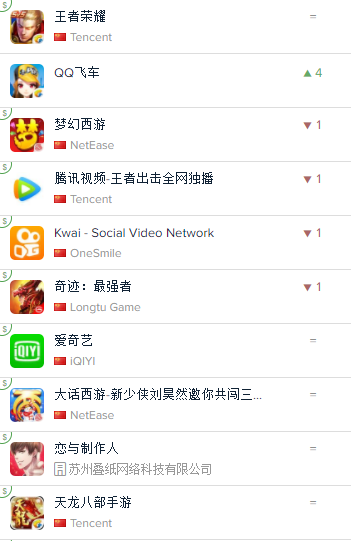 According to App Annie, games will preserve their dominant position in 2018. However, their share will decrease while non-gaming apps will grow at a greater pace, as the result of the shift to the subscription-based monetization model. 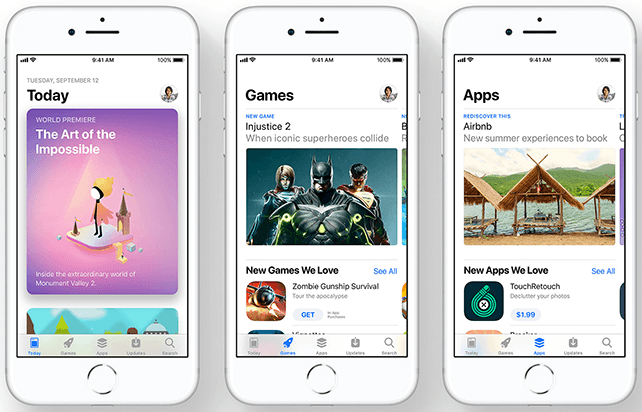 2017 was a big year for the App Store due to its complete overhaul, and its shift toward editorial content and curation. This was followed by Google Play’s updated “Editor’s Choice” section to incorporate Android Excellence Collections. The goal is to help developers get a better chance to get in the spotlight and, thereby, get discovered in the crowd of several million apps. 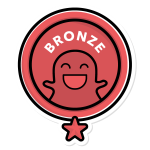 As seen by App Annie, improved discoverability will boost in-app purchases and revenue, which can be highly beneficial for indie developers. And for some developers it probably will be. However, I wouldn’t count on featuring as a silver bullet for discovery. Many apps are discovered through search, and this is still an area that is being highly overlooked by app developers. 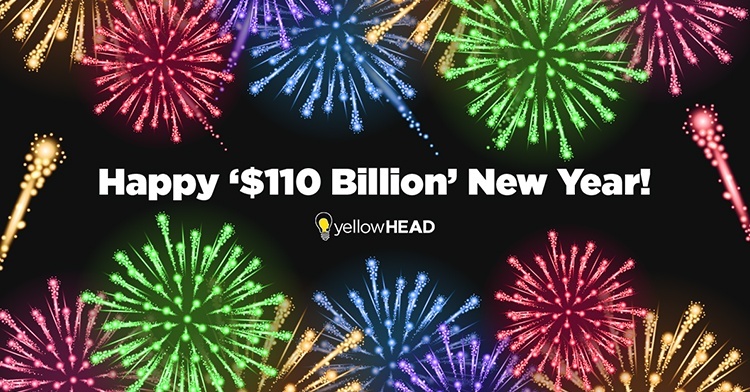 ASO will become a priority for many app publishers in 2018, from the early stages of an app’s life (something we discussed at yellowHEAD’s panel as Casual Connect Kyiv) and, when executed smartly, will become one of the triggers for additional revenues. It’s already the top market for iOS consumer spend (after overtaking the #1 position from the U.S. back in 2016) and, as App Annie’s report projects, will significantly outpace the growth of the rest of the world in 2018. 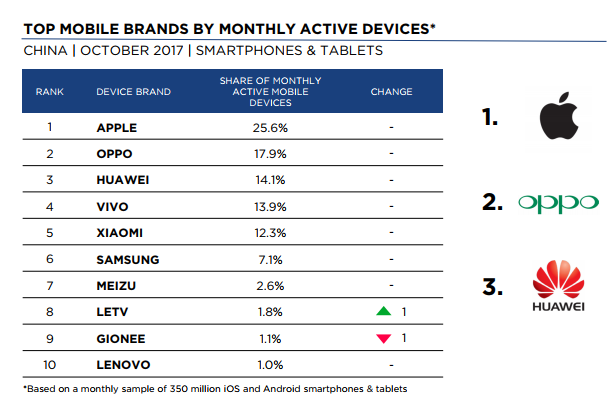 According to NewZoo’s latest mobile market research on China, Apple account for a 26% share (as of October 2017), while Android devices account for the other 74%. Apple is the top brand in China and its position is pretty stable. Two other markets to keep an eye on are India and Brazil. These markets will lead in time spent on Android phones in 2018. India has seen a dramatic increase in Google Play downloads, and this is not the first year in which we’ve seen this trend, which is mostly attributed to the smartphone penetration in the country. Furthermore, given that there are still large populations of people who do not own a smartphone yet, it’s expected that as more people get smartphones, the increasing downloads trend will continue in 2018. Brazil, according to App Annie, is a more mature market and shifting beyond the download growth phase that India is currently experiencing. This will hopefully lead to higher consumer spend this year. The real growth driver in 2018 will come from non-gaming apps, says App Annie’s report. As the mobile experience becomes a more and more integral part of the retail customer journey, the lines of different shopping channels (in-store, web and mobile) will get even more blurred in 2018.
eCommerce has already significantly redefined shopping habits. Black Friday this year racked up $5.03B in online sales, $2B of which were on mobile alone. But shopping apps are not the only apps that will transform the app economy, as mobile payment apps are set to go mainstream in 2018. AR and IoT are other categories which continue to grow. 2018 is going to be an interesting year. I’m looking forward to seeing some unpredictable innovations and disruptions in the market (otherwise they wouldn’t be disruptions, right?). There has never been a both more beneficial and challenging time to enter the app market. As the industry has matured, the rules have become known to all players, and there’s now a plethora of technologies, tools and talent. Yet there are still many variables to take into consideration, luck being one of them. So let me wish you the best of luck in 2018 to hit those charts!